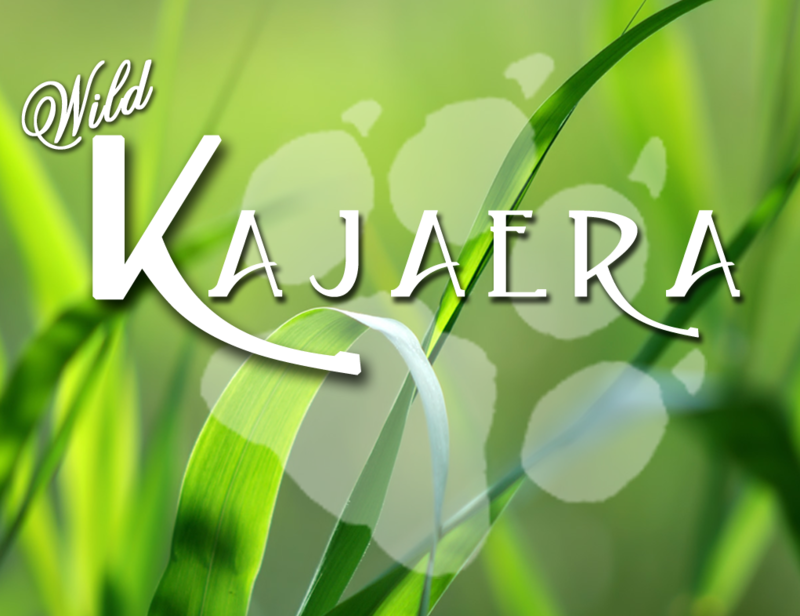 If you are in need of a password to log into your WK Dashboard, you can get it by visiting any of the WK Wild Kajaera stores and clicking on the Registration for the Portal sign. If you forgot your password you can recheck the sign at the store and it will give you the password and login information again. If you wish to change your password to something different you do this once you log in by going to the Account tab and double clicking on your name in the window area to bring up a edit window. You can also set your default settings in this area so any new animal purchased or born in can retain this settings. Note; It will not chance settings of animals you already have.